Shepherd Offshore provided full contractual support to level and remediate the site and inform building design and services experts in creating the footprint for a high-class food retail outlet for Waitrose. Our consultants, associates and engineers offer considerable long-term experience in a wide range of specialisms, working with developers, industry, planners and local authorities to deliver value time and again. 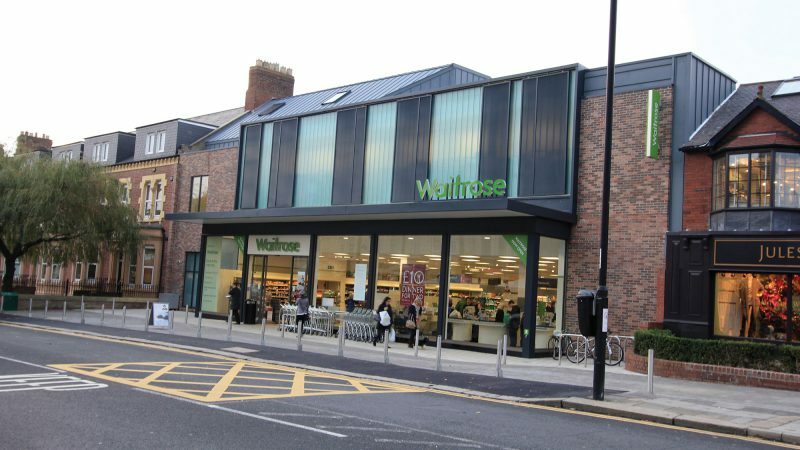 We are very pleased with the outcome of our latest development in Newcastle which affords Waitrose a prominent position, allowing us to meet the exceptional standards our customers expect. The role of Shepherd Offshore Group in providing specialist remediation and site enhancement works has been crucial to the realisation of this project and we would highly recommend them as a credible and committed service provider.